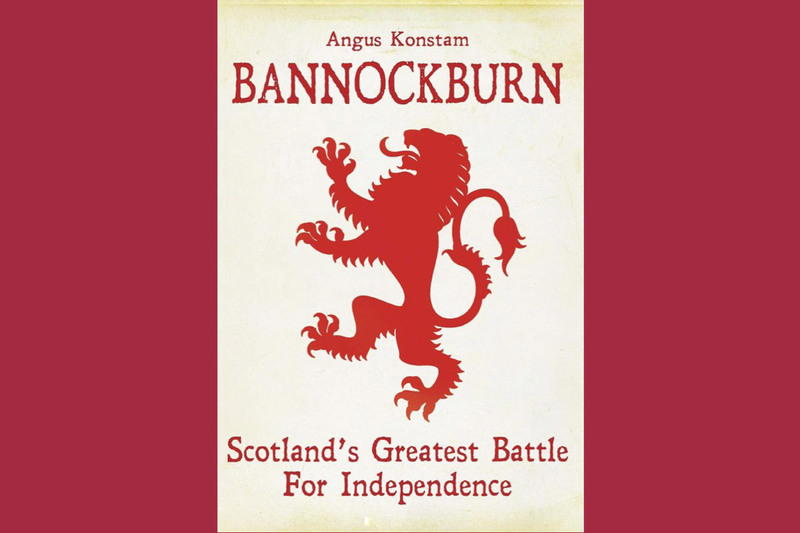 Angus has written so many books it would be take ages to mention them all. His first one, for Osprey Publishing, came out in 1993, which is almost quarter of a century ago. Since then he's averaged four books a year. These range from little Osprey publication of around 20,000 words to full-blown history books, of 120,000 words or more. The total also include a few collaborative efforts. 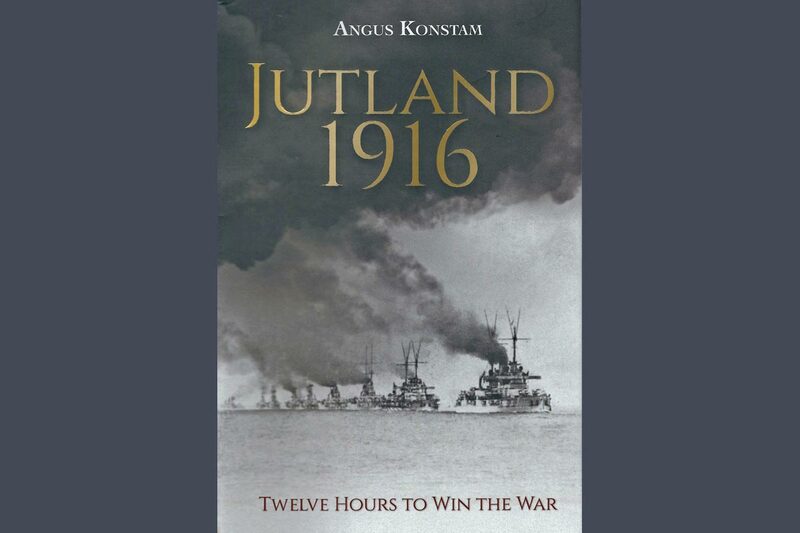 Using a narrative approach, Jutland 1916 — Twelve Hours that Decided the War tells the story of the Battle of Jutland, the greatest naval clash of the First World War. Drawing on a wealth of first-hand accounts, some of which were previously unknown, it weaves a highly original narrative, which intertwines original research, into a fast-paced account of the fighting. 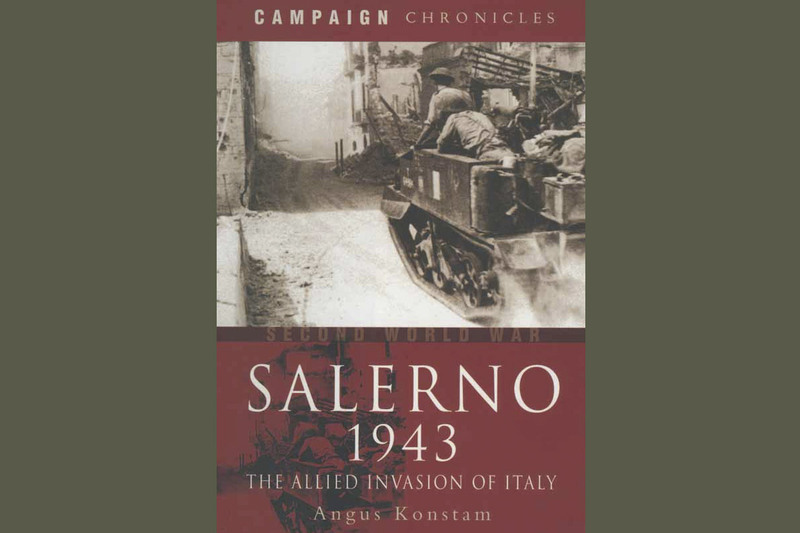 This is the only book on the battle to use a narrative thread to tell the story from both the British and German perspectives and will provide a fresh perspective on this decisive battle. The definitive biography of history′smost fearsome and famous pirate Of all the colorful cutthroats who scoured the seas in search of plunder during the Golden Age of Piracy in the early eighteenth century, none was more ferocious or notorious than Blackbeard. As unforgettable as his savage career was, much of Blackbeard′s life has been shrouded in mystery––until now. 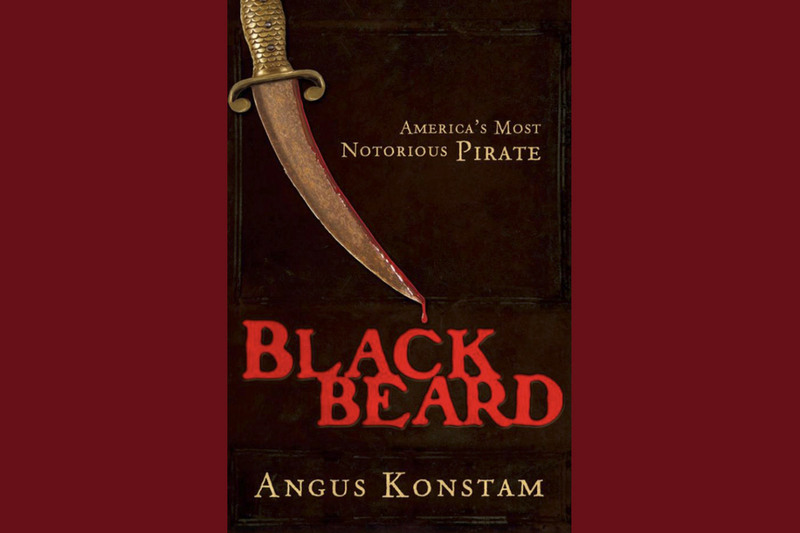 Drawing on vivid descriptions of Blackbeard′s attacks from his rare surviving victims, pirate expert Angus Konstam traces Blackbeard′s career from its beginnings to his final defeat in a tremendous sea battle near his base at Ocracoke Island. Savor the story of the ultimate warship in Sovereigns of the Sea: The Quest to Build the Perfect Renaissance Battleship, which chronicles the history of Sovereign of the Seas, an immensely powerful floating fortress. You will enjoy this gripping tale of an arms race that created and ruined empires, changed the map of the world, and led Europe out of the Renaissance and into the Modern age. 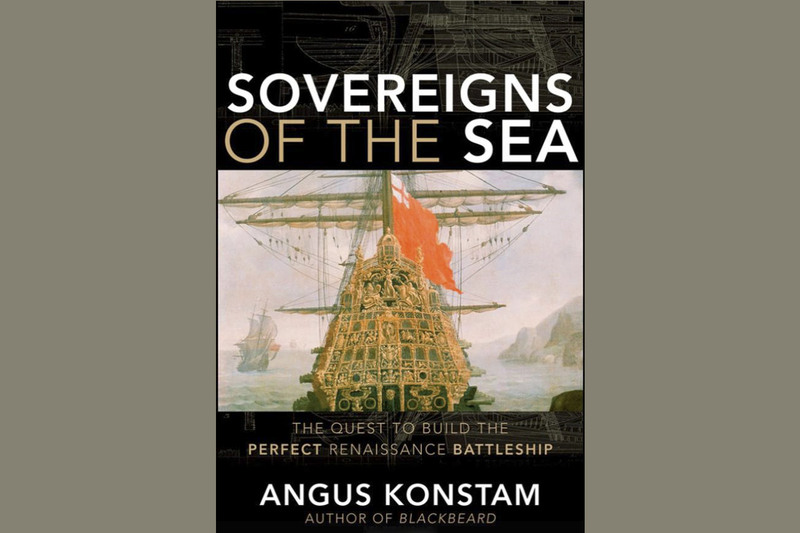 Understand how the Sovereign of the Seas became the model for a whole new generation of warships that would dominate naval warfare until the advent of steam power. 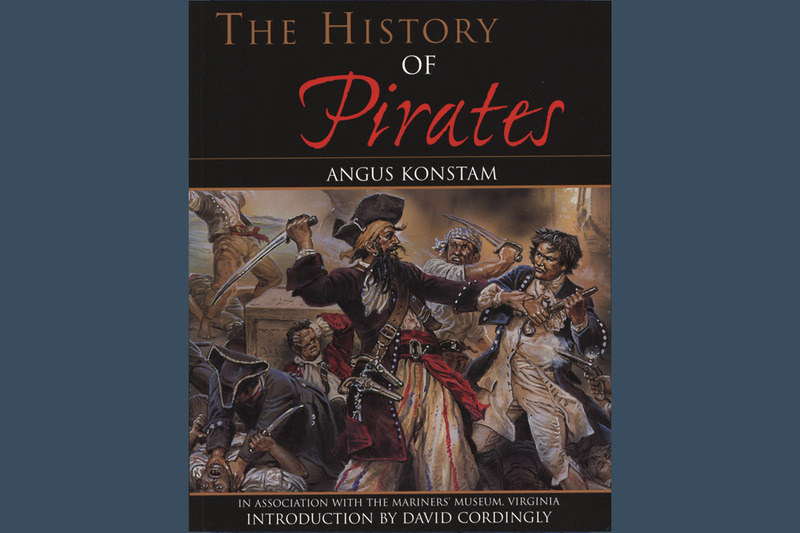 Set sail through the brutal history of piracy, separating myth from legend and fact from fiction. Pirates takes us into the depths of the pirate's dark world, examining the many colorful characters from Cretans and Vikings to French corsairs and the British rogues of the golden age of piracy, such as Blackbeard and Captain Kidd and even two women pirates, Mary Read and Ann Bonny, who became pregnant to avoid execution. A blood-soaked, riveting account, it provides a complete history of the fearsome threat on the high seas from the marauders in the pages of antiquity to the Somali pirates in the headlines of today. In Scotland, history and politics often become entangled. For some, the past is a source of inspiration for the future. For others, it becomes a salutary lesson in what mistakes to avoid. The one thing Scottish history is not is dead, fit only for scholars and schoolchildren.ÿ In Scotland, on the eve of hard-fought referendum, history is more likely to be seen as a weapon to be wielded in a modern battle for the hearts and minds of the Scottish people. 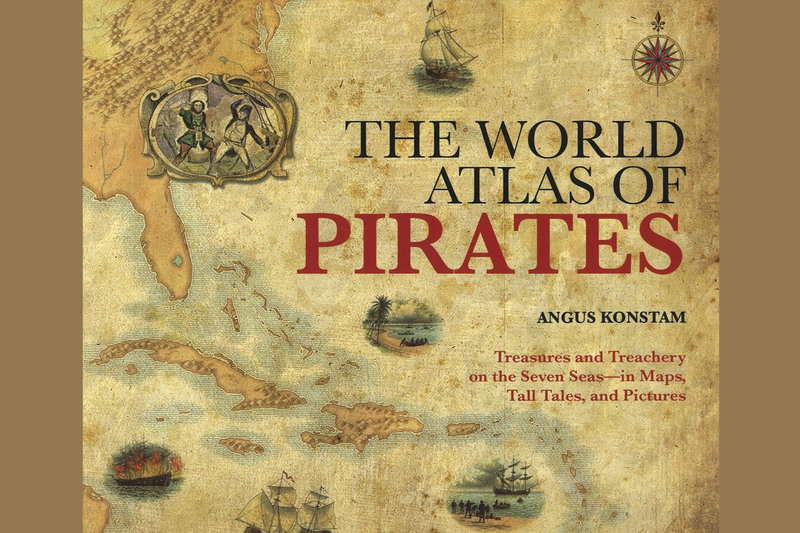 By combining stunning cartography with engaging and authoritative text, The World Atlas of Pirates presents the story of piracy in a completely new way. Eighty maps plot the routes that pirates followed-whether crossing the world's great oceans or pursuing their prey through creeks and bays. Colorful archive illustrations, including photographs and images from England's National Maritime Museum and other historic collections, bring the villains, their ships, and their victims to life. The Bismarck was probably the most feared Nazi German battleship of the Second World War. 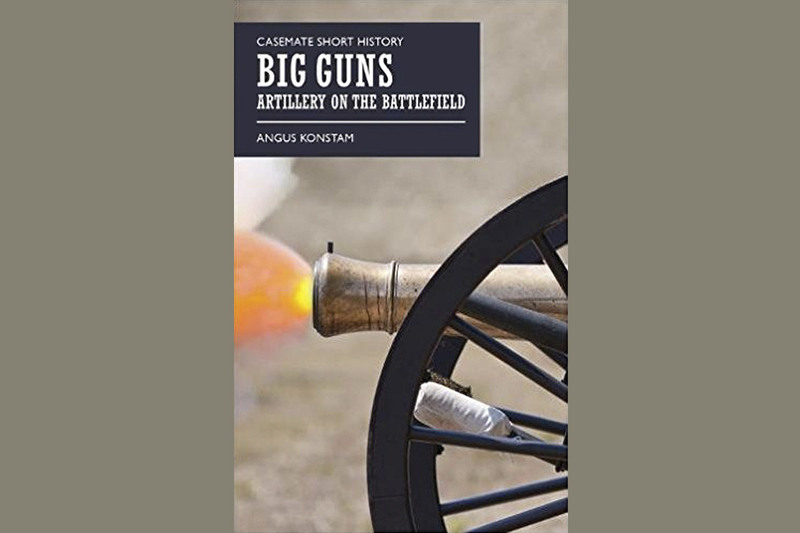 Angus Konstam gives readers a detailed insight into her design, combat capability and short-lived fighting career that ended in her destruction by the Royal Navy in 1941. 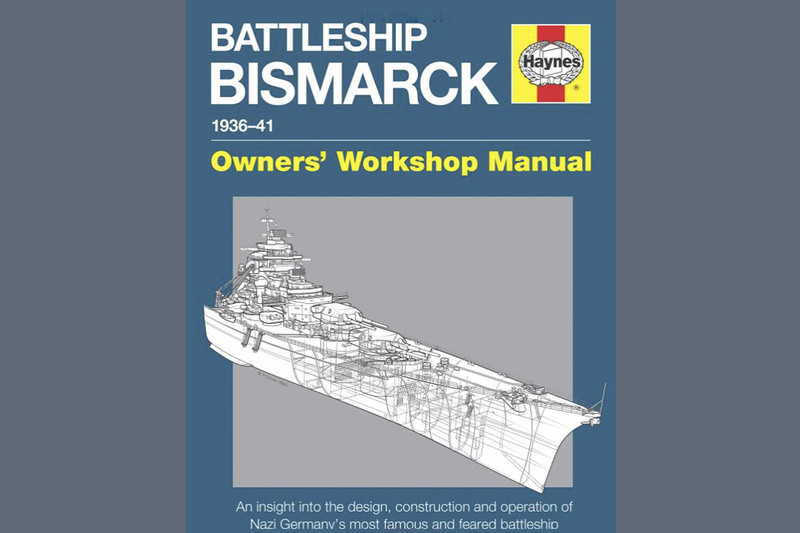 The anatomy of the Bismarck is examined in detail, including her construction, armoured protection, propulsion, weaponry, gunnery direction, the bridge, sensors, steering and crew quarters. On 25 December 1943 the German battlecruiser Scharnhorst slipped out Altenfjord in Norway to attack Artic convoy JW55B which was carrying vital war supplies to the Soviet Union. 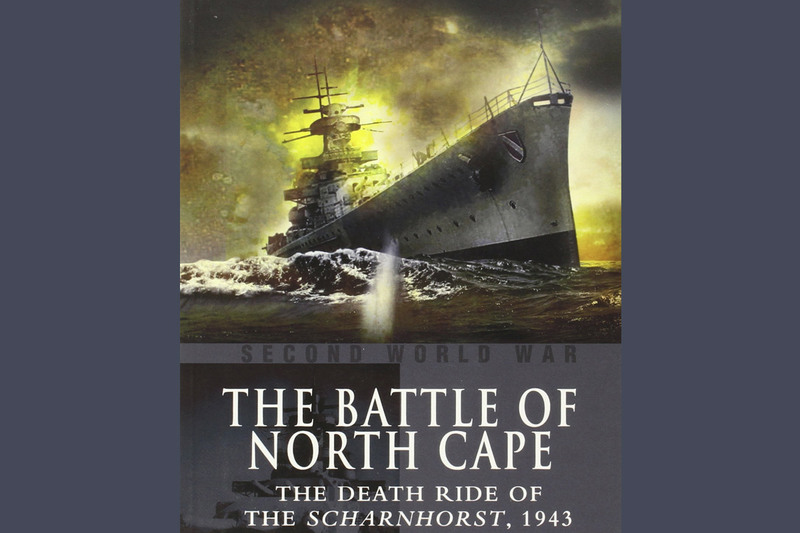 But British naval intelligence knew of the Scharnhorst's mission before she sailed and the vulnerable convoy was protected by a large Royal Naval force including the battleship Duke of York. In effect the Scharnhorst was sailing into a trap. One of the most compelling naval dramas of the Second World War had begun. This is a memorable and fascinating history of piracy on the high seas, from antiquity to 1800's and beyond. Piracy flourished in the early 18th century, and produced many of the famous - and infamous - characters that have gripped imaginations worldwide for hundreds of years, including Blackbeard, Captain Kidd, and Bartholomew Roberts. However, piracy on the high seas existed long before these names struck terror into the hearts of sailors and merchants - Julius Caesar was captured by pirates - and it remains a major problem in the modern world. 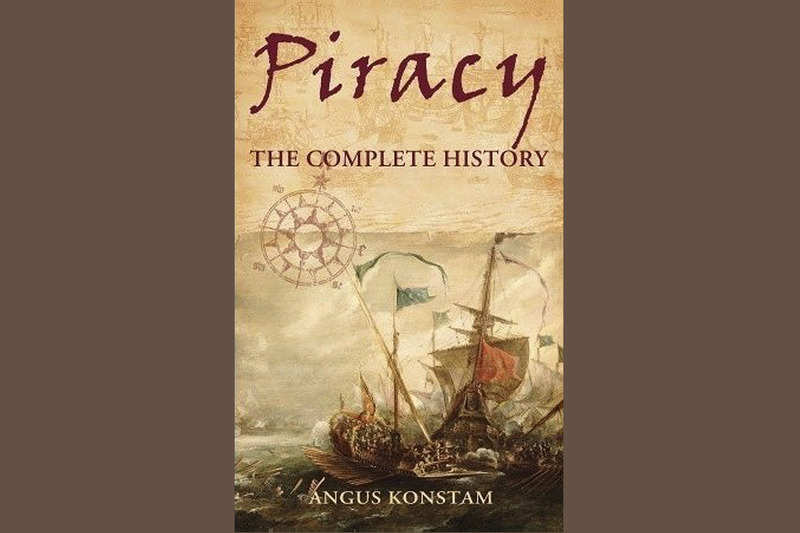 "The History of Pirates" presents a thoroughly researched, authoritative, and fascinating account of piracy on the high seas from antiquity to the New World and beyond. The Casemate Short History Series presents readable and entertaining introductions to military history topics. Over seven centuries the artillery piece has evolved from a status symbol to one of the most deadly weapons wielded by man. Using gunpowder weapons was initially something of a black art, but over the centuries gunnery became a science, a dependable method of breaching fortifications, or overcoming an enemy on the battlefield. 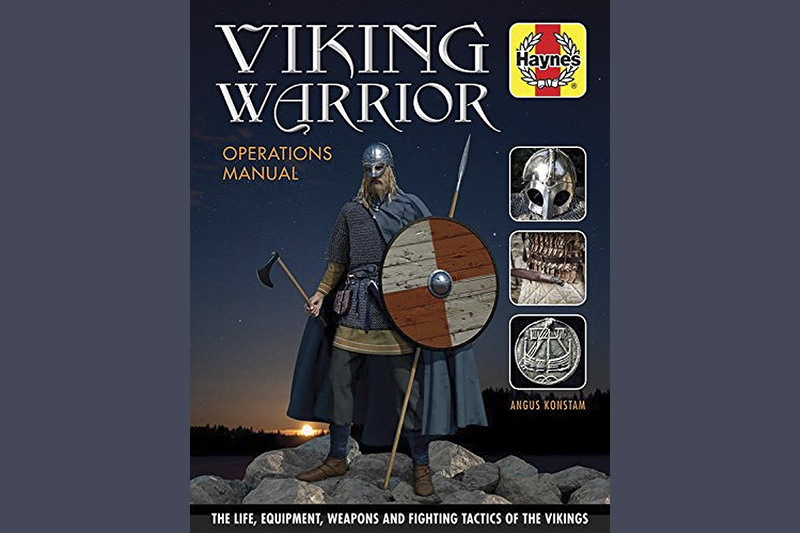 The Viking Warrior Operations Manual is an in-depth look at the Viking warrior culture, from 700 to 1066. It focuses on their origins and how they raided their way to expansion over much of the known world. The warrior culture, clan warfare, overlords and local kingdoms, their relationship with the sea and ships, raiding, harrying and assimilation are all covered in the book.